Advantages of having a family passes at Nashville Zoo. Unlimited visits in the said Zoo. 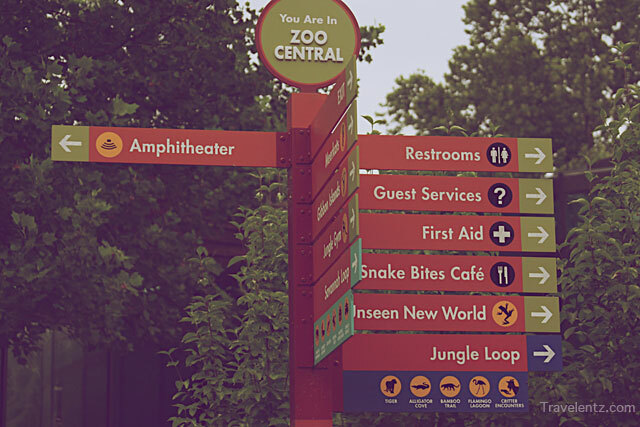 Reciprocal Zoo-means we have a discounts in Zoo around the States that is included in Reciprocal Zoo. And most of it is 50% discounts which is pretty good. Meerkat viewing-kids had so much fun to go on the tube. Little Travelentz had a blast every time we visited the Zoo, and now we she's the one will tell us if she wants to go in the zoo.Her favourite animals in Nashville Zoo are elephant,zebra,monkey and the fish. This is post is link to:Budget Travelers Sandbox,and Color Connection. 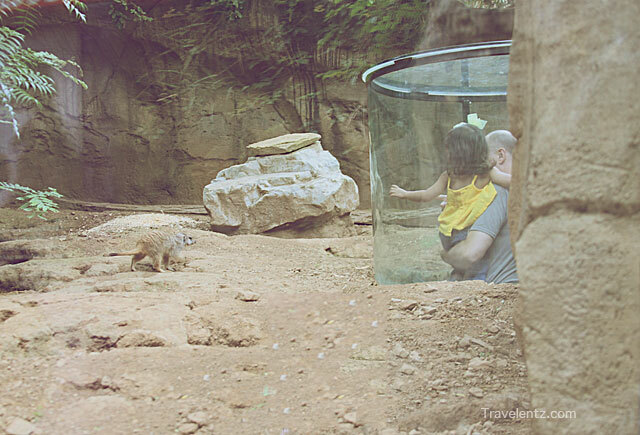 I like the idea of watching the animal in the tube!! I too love going to the Zoo! Whoa! 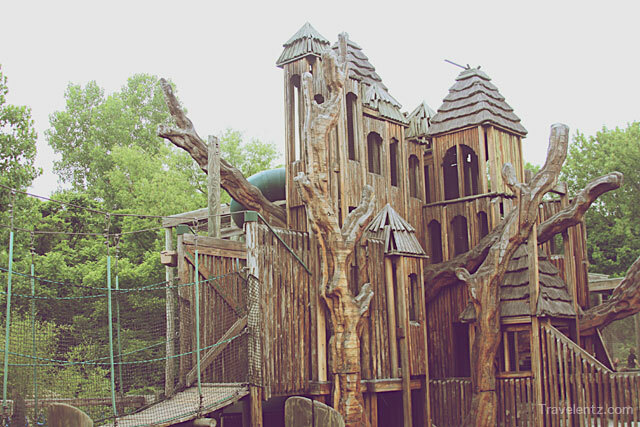 Look at that jungle gym! My son would scream with glee if he saw that. 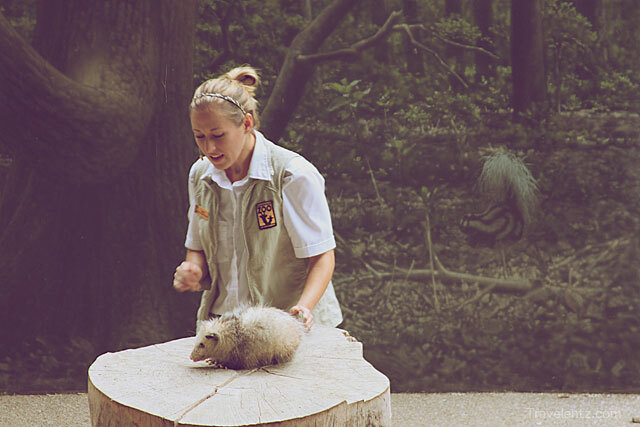 Will need to go visit our friend sin Nashville and check out the zoo soon. This looks like an incredible zoo! I love the jungle gym! Love your first photo. As an adult I got a yearly pass to practice photography at the Calgary Zoo. 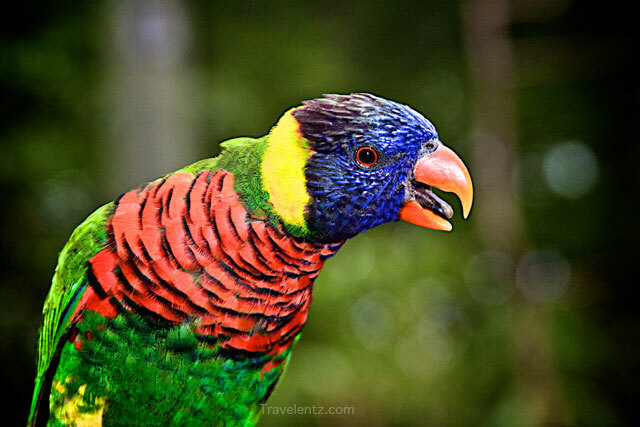 I've never seen a lorikeet. Are they usually this stunning? Wow! That tube kind of reminds me of aquariums. Very neat!